After the communist coup, Milada Pabiánová's father Ota Tulačka created a prominent smuggling network. 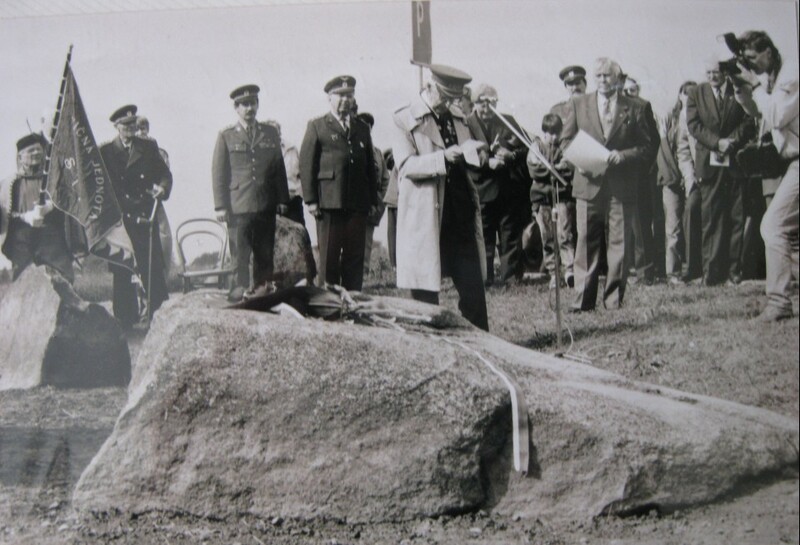 It included the smuggling of major figures such as Col. Alexander Hess, the commander of the 310th Fighter Squadron of the Royal Air Force, Ivana Tigridová, and Chancellor to President Beneš, Jaromír Smutný. 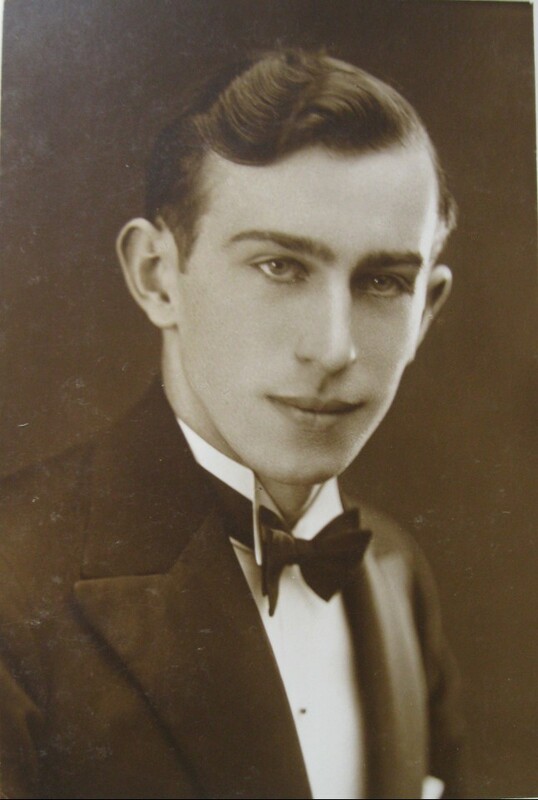 Tulačka worked in Prague, where he arranged and prepared the transfers. 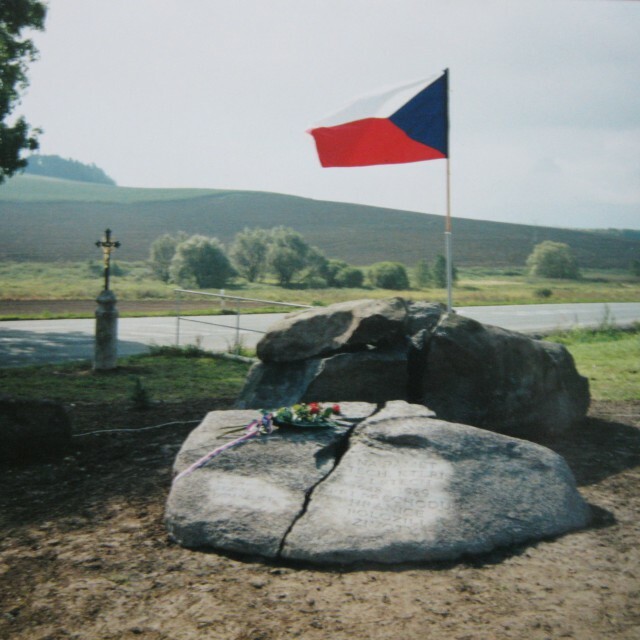 Another member of the group from Kdyně would take the fugitives from Prague to the border village of Všeruby. From there they were taken across the border by members of the police force who collaborated with Tulačka’s network. The operations encompassed a great risk for everyone involved. In fact, some of the same police officers that assisted in the transferring of fugitives were also involved in the so-called "Kámen" operation, the cover-up operation which carried out the arrests of citizens for crossing the fake border of Czechoslovakia and Germany. 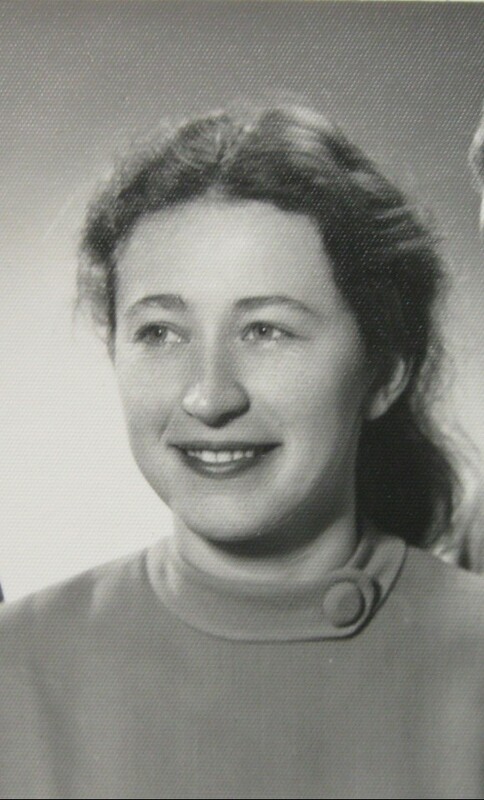 Milada Pabiánová was born on June 1, 1936, the eldest daughter of an official of a laundry in Kdyně, Ota Tulačka. After the Communists took over power in 1948, Ota Tulačka arranged a major smuggling network. 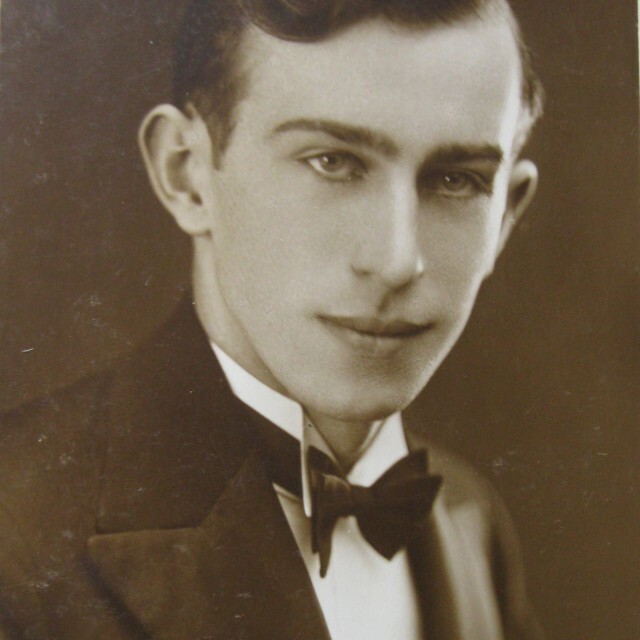 In September 1949, the State Security arrested Milada’s father and in May 1950, he was sentenced for life by a state court for the crime of high treason and espionage. Tulačka was placed in prisons in Pankrác, Valdice, Leopold and Mírov and was released on an amnesty in 1964. Milada completed an apprenticeship as a locksmith and took a part of her studies at a school of engineering. However, she had to terminate her studies prematurely and had to get a job in order to help her mother to feed her little brothers. From 1955 until her retirement in 1991, she worked in the Kdyně engineering works. She married Jaromír Pabián, who was, like her father, a political prisoner sentenced for smuggling people across the border. 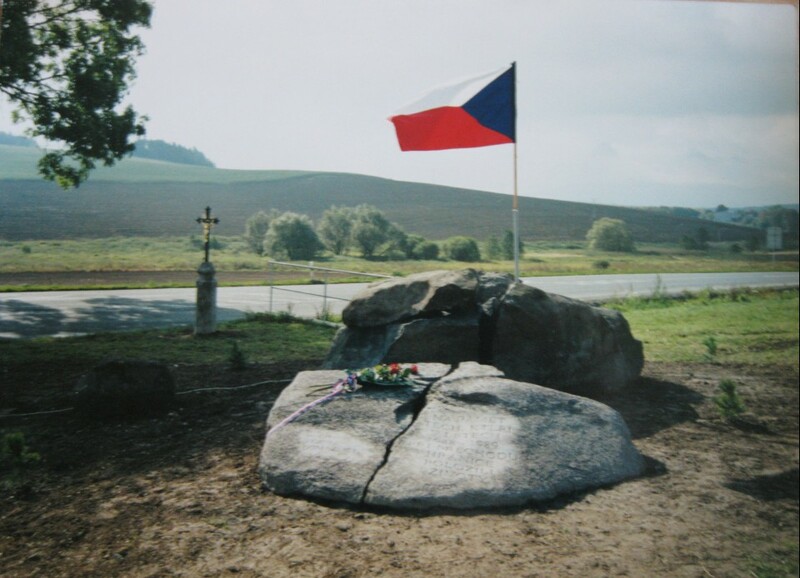 The Memorial to the Victims of the Iron Curtain is located between the villages Všeruby and Hájek, nearby the gas station at the state border. The monument was created by the sculptor Jiří Šlégl and the Confederation of Political Prisoners in Domažlice. It was made by grouping several boulders together, symbolizing the struggle against the totalitarian regime. The center piece is a box with a list of the victims of the Iron Curtain. The monument bears the inscription: “In memory of those, who lost their lives at the border in the years 1948-1989. 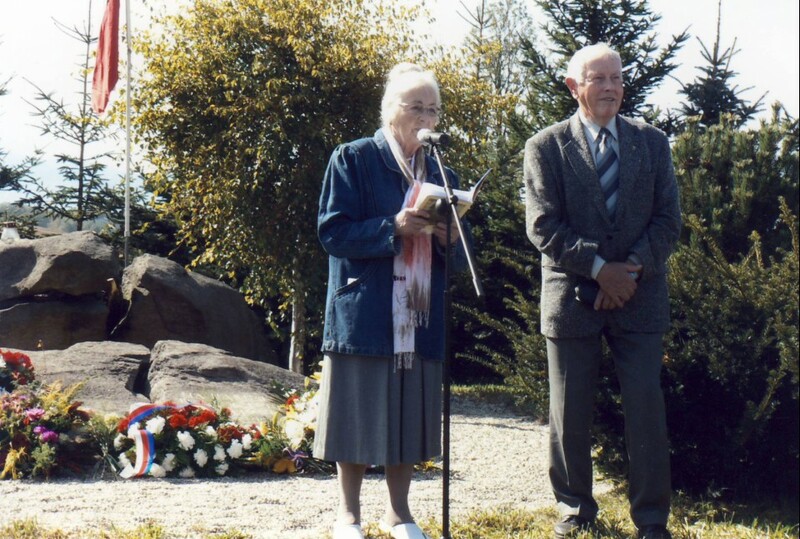 The political prisoners of Domažlice.” The monument was officially revealed by the member of the second and the third resistance movement, General Josef Buršík, on 28 September, 1996. Every year in September, a commemoration in honor of the victims is being held here.